Violence remained at a minimal level in Iraq for another week. 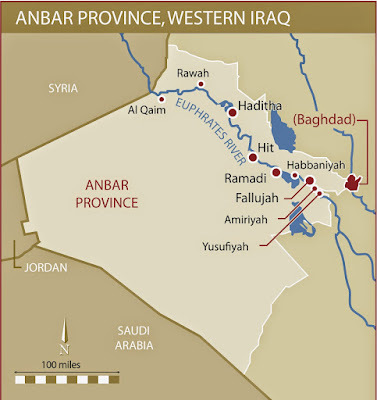 The government forces were sweeping through western Anbar, but the Islamic State was not putting up a fight. That was true in most of the country as well. Several mass graves were discovered raising the casualty figures. In December 2011, Prime Minister Nouri al-Maliki travelled to Washington D.C. for a meeting with President Barak Obama. The State Department was hoping this would be a great symbolic get together of Iraq and the United States. 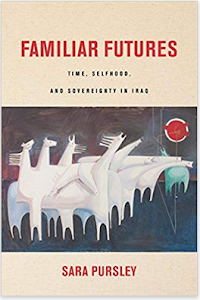 Unfortunately, Maliki was not in the mood, and complained about his fears of Sunni states and Baathists and what the Americans were doing about them. This was just one of many mishaps between the two governments. 2002 American Enterprise Inst group of experts started work on paper on what U.S.
Talks between the federal and Kurdistan Regional Government (KRG) have deadlocked over the last few weeks. 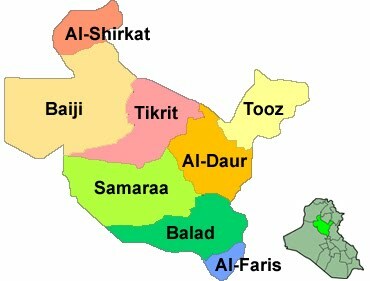 After Baghdad moved its forces into Kirkuk and other disputed territories in October 2017, which led to several gun battles, the two sides moved onto negotiations mediated by the United States. No progress has been made however due to a number of issues with no breakthrough appearing on the horizon. During the spring of 2017 the Hashd al-Shaabi reached the Iraq-Syrian border. Immediately, many of the pro-Iranian factions of the Hashd talked about crossing over to help the Assad government as many already had units doing so on the Syrian side. 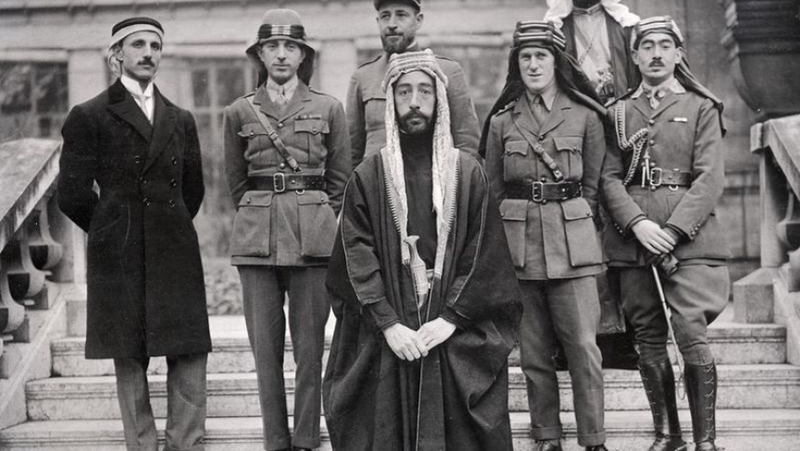 At the same time, they denied that they would enter the neighboring country without the authorization of the Iraqi government, but some did. There was a slight spike in violence in Iraq during the third week of November, but there were still fewer than 100 incidents. This was the 15th full week in a row that occurred. 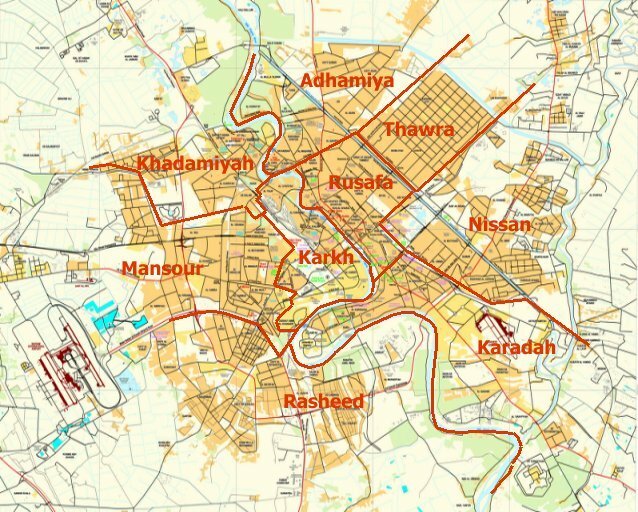 There were recently two reports released in November 2017, which proved that there were still many unaccounted for casualties from the Mosul campaign. First, the United Nations released a study on the battle that included over 1,000 dead and wounded not reported before. Than the New York Times did an in depth study of Coalition air strikes during the Mosul operation, which found that there were many more incidents of civilian deaths than the Coalition acknowledged, and that it was using a flawed system to assess whether it caused any casualties. The Iraqi forces freed the last section of Iraqi territory held by the Islamic State. 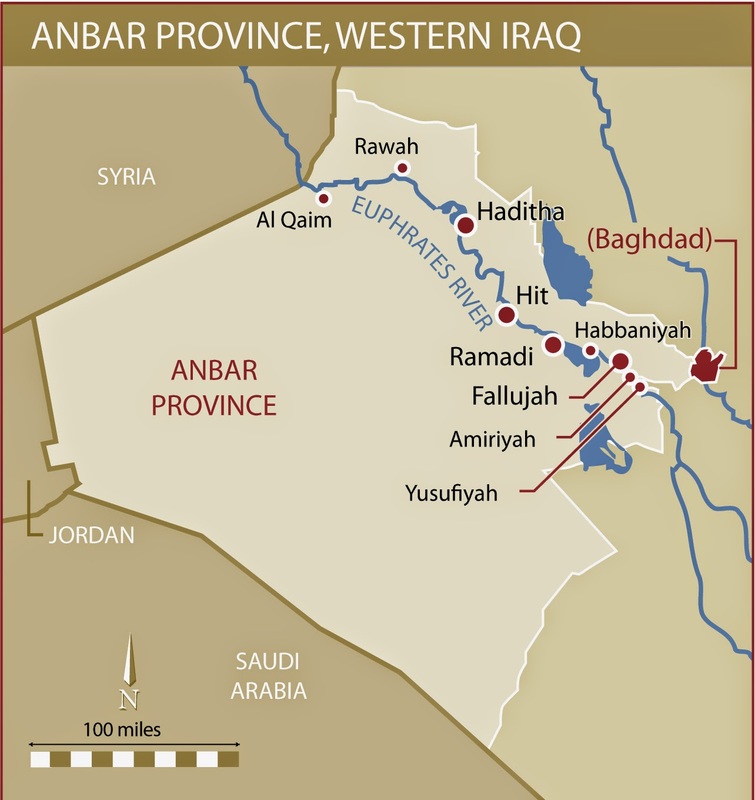 That happened as Rawa in western Anbar was liberated in just a matter of hours. 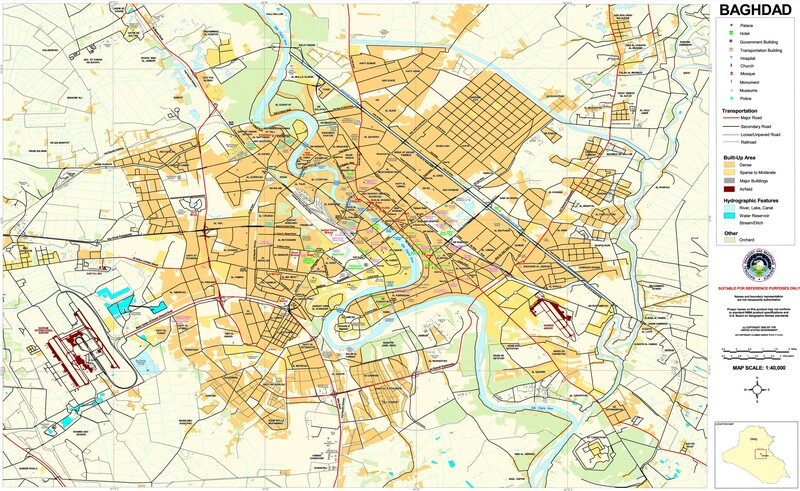 There are still some lawless areas of the country where IS operates in, but Rawa was the last actual city it controlled marking a major turning point. 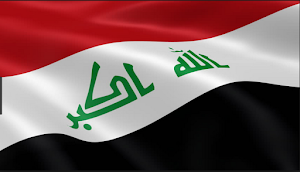 The greatly improved security environment continued for another week in Iraq. From Nov 8-14, there were less than 100 incidents, but the number of dead was very high due to another mass grave being discovered. As soon as Mosul was liberated in July 2017, the Ninewa council moved against Governor Nufal Hamadi al-Akub. It took four months, but Akub was eventually removed from office. Similar situations have played out in other provinces that were once occupied by the Islamic State where politicians have decided to settle their scores after liberation. The problem is that these local officials should be restoring governance and rebuilding Ninewa, but instead are vying for power. 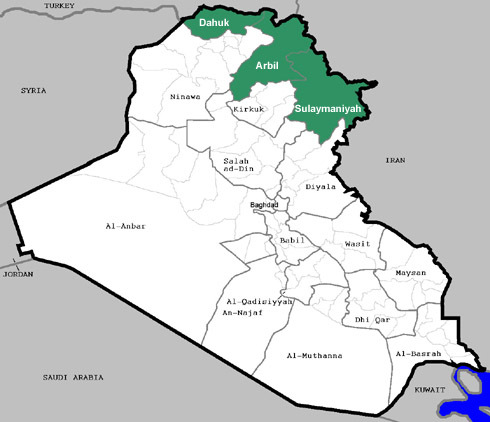 Iraq’s Dilemma What To Do With Kirkuk’s Oil? 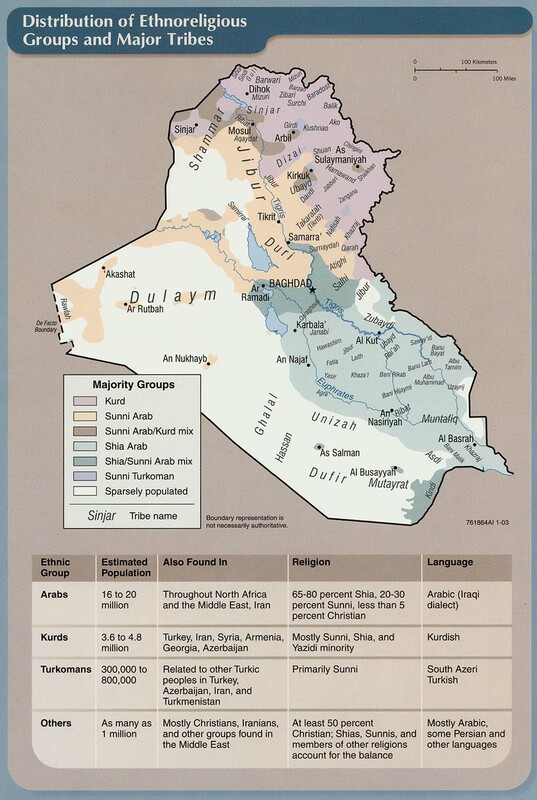 The Iraqi federal government recently asserted control over Kirkuk province, which had been run by the Kurds since 2003. That included taking several oil fields such as Bai Hassan and Avana that the Peshmerga seized in 2014 when they were abandoned by the North Oil Company in the face of the advancing Islamic State. Prime Minister Haidar Abadi now wants to diversify the outlets for the province’s petroleum, and has the Oil Ministry exploring several options. 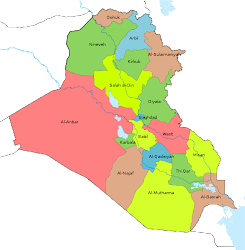 The Mosul campaign, which lasted from October 2016 to July 2017 was the largest and most important battle against the Islamic State in Iraq. The fighting was some of the most intense the world had seen in decades, and broke the back of the militants as a conventional force that held territory in the country. The human toll was tremendous as well, and likely never to be fully accounted for due to Iraqi government censorship on casualties. Based upon daily media coverage from over 40 sources, along with human rights and United Nations reports a rough total can be estimated.